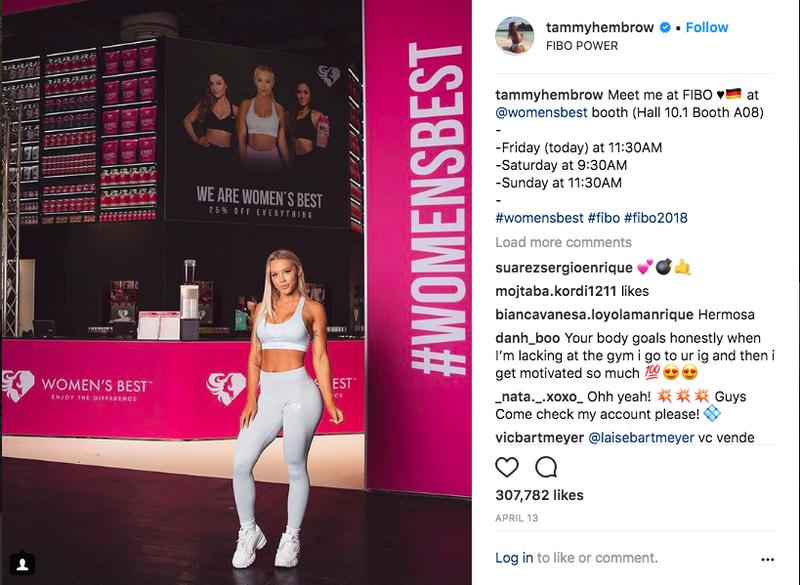 Tammy Hembrow is not just an Instagram model, but a young entrepreneur building a fitness empire in Australia. 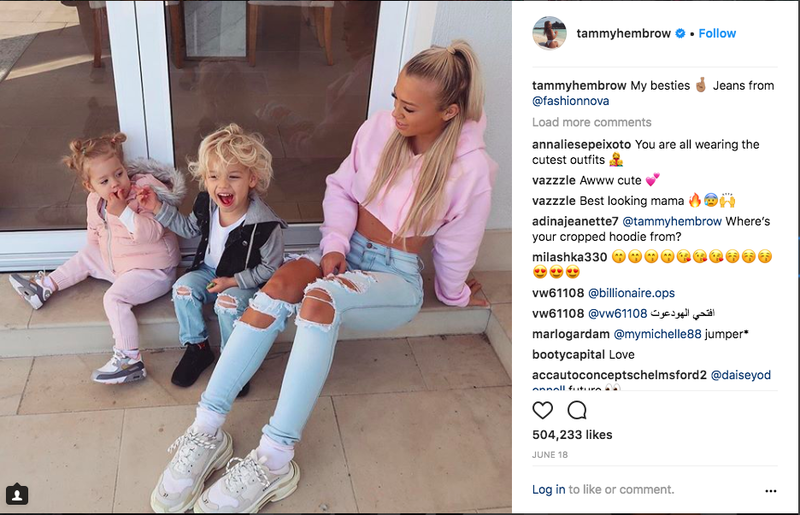 Over eight million people have followed Tammy Hembrow on Instagram over five years, and this continues to grow. From a mere bathroom selfie to an entire empire, Tammy has built her career and is now reaping the rewards. The mother of two is most recognizable in Australia for her overtly large and some would say ideal bum, which is the front of her self-branding. It’s her mark, and I have to say definitely is the motivation for a lot of us as her followers. Her success grew from a blurry bathroom selfie to launching fitness programs and touring in the world in a luxurious lifestyle. She’s not just another fitness blogger as it may seem, she’s a mum, she’s an influencer, she’s an entrepreneur and a savvy business woman. What we all want to know is how did she get to this point? 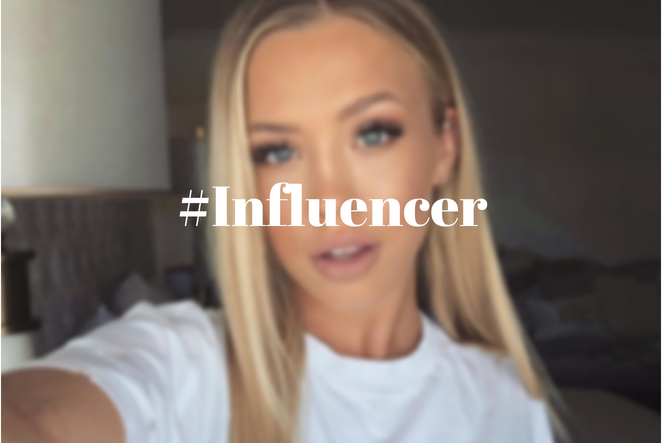 A big part of how Tammy Hembrow reached this follower success is she got into the market early. She tapped into the Instagram influencer realm and is now building on it. Hembrow targets a particular niche, which is essential to building a following; with the use of both of fitness achievements and her success as a mum, it appeals to all women of Australia. Her carefully manicured Instagram shows the immaculate lifestyle of being a gym junkie, a mum, and a business woman, so she is the ideal person we’re all aspiring to be in this society of success culture. Hembrow’s content is also what attracts such a large following. She follows a particular aesthetic and design theme. Her Instagram uses a fade, a warm tone and focuses on clean blue and white colors. This in turn makes it visually appealing to scroll through. She posts content to fit her niches and it makes her look like a wonder woman, which also aids her following. In the end, Tammy Hembrow built her empire through hard work, meeting a marketing strategy and being good looking. All of these elements work together to build her following and her sponsorships. It’s all about content and engagement, guys!